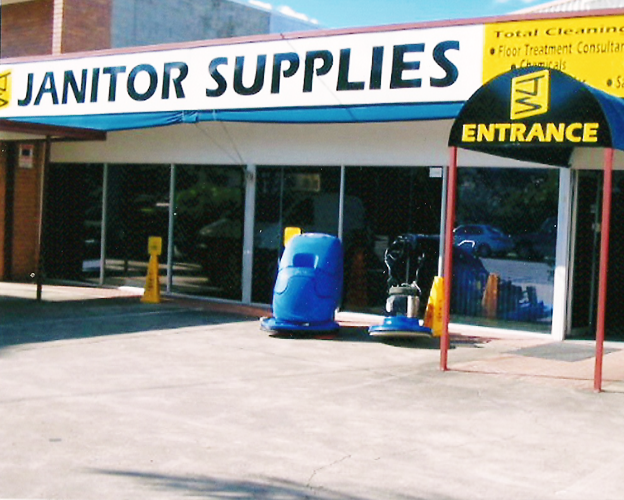 Our mission is to exceed customer expectations by providing high quality, cost-effective, cleaning products and programs serving commercial floor care, health care and industrial markets Australia wide. We distinguish ourselves from the competition through providing a professional service and support to our customers needs. We are dedicated to total customer satisfaction.